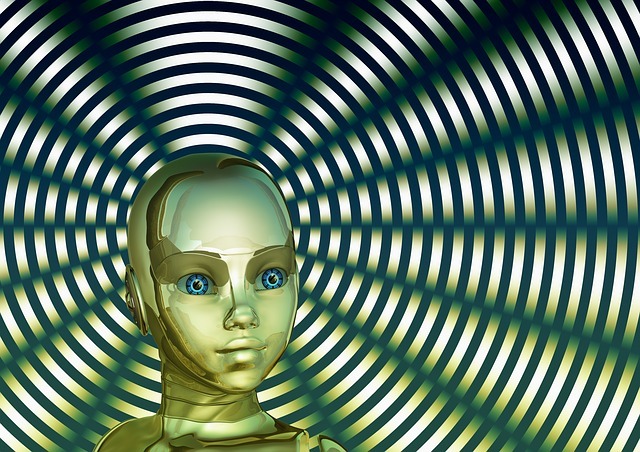 Punditeer: Robots As Bestselling Authors of the Future? 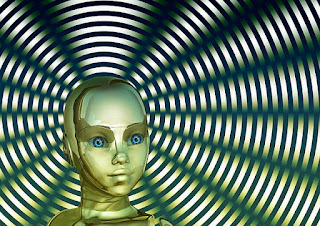 Robots As Bestselling Authors of the Future? Dartmouth University has announced a "Turing Test in Creativity" wherein a panel of judges will attempt to determine if a short story or poem was written by a robot or a human. Computers are already better than humans at many things, such as chess. But in the realm of creativity, humans still reign supreme. The typical human reaction of robot supremacy over humans in any field is one of fear rather than happiness or relief. Apparently robots are already writing newspaper copy. A company called Narrative Science uses a computer algorithm to generate short (nonfiction) news stories for the Associated Press. This I find is a welcome development. The problem with journalism today is the unreasonable bias of the typical reporter who writes for newspapers like the New York Times and the Washington Post. In many news stories, you don't get the facts so much as you get the reporter's opinion on the story of which he writes. And for newspapers such as those, and most others around the country, that means you are receiving the same liberal spin on current events. A robot, I should hope, can be taught to write straight news without that downpour of bias I'm accustomed to seeing on all the news websites. Newspapers of the future chock full of unbiased news stories? Can it be? That's a far shore from where the media stands today. Will those newspapers demand bias in their robotic copy anyway? Humans demand bias, so yes. Any type of fiction based on a tried-and-true formula I think can be written well by robots of the future, because they require the least amount of pure creativity. It's those types of narratives demanding the personal touch of an imaginative writer that can't be distilled into a formula that would remain beyond the reach of robots. But could it be possible we will be thinking of the "personal touch" of a future robotic author and his next book with more anticipation than today's bestsellers such as James Patterson, Janet Evanovich, and John Grisham? Will those names be replaced by robots in about the year 2030?